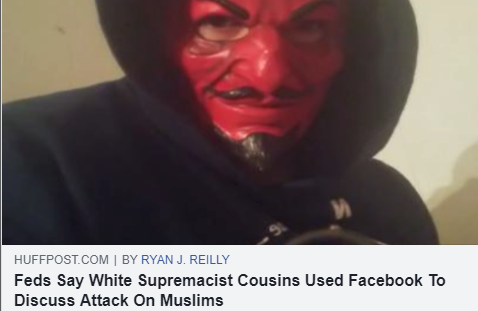 (NEW YORK, N.Y., 4/5/19) - The New York chapter of the Council on American-Islamic Relations (CAIR-NY), the nation’s largest Muslim civil rights and advocacy organization, today welcomed the arrest of a white supremacist plotting a New Zealand inspired terrorist attack on Muslims. CAIR-NY also urged the Muslim community to remain vigilant. "Today's developments highlight the growing threats of white supremacy and Islamophobia in this country," said CAIR-NY Litigation Director Ahmed Mohamed. "While the FBI has identified white supremacy as a threat to society, we have a president that continues to fuel the rise of this hateful ideology." CAIR-NY cited a threat targeting a Maryland mosque, an arson attack on a California mosque, a bomb threat targeting Minnesota Rep. Ilhan Omar, recent arrests in an alleged bomb plot targeting Muslims in New York, guilty pleas in the bombing of a Minnesota mosque, and sentencing of men in a plot to bomb Muslims in Kansas. 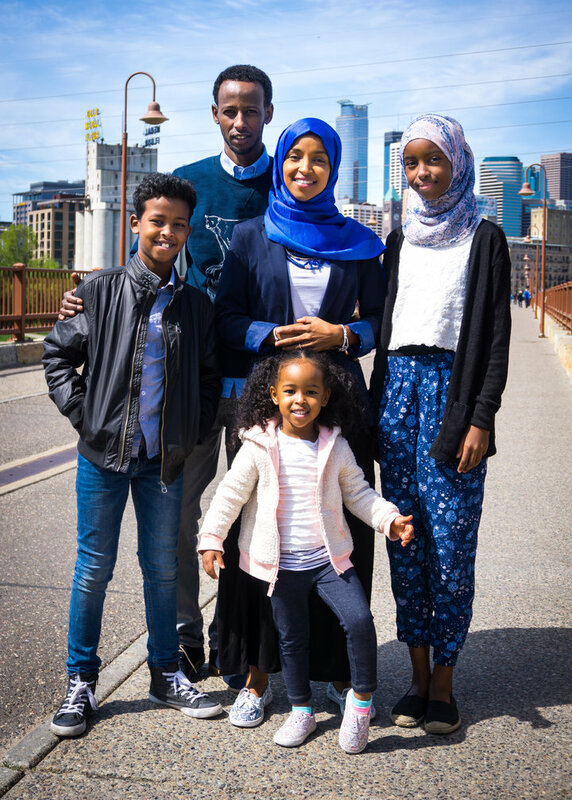 The Washington-based civil rights organization has witnessed an unprecedented spike in bigotry targeting American Muslims, immigrants and members of other minority groups since the election of Donald Trump as president. CAIR has repeatedly expressed concern about Islamophobic, white supremacist and racist Trump administration policies and appointments. American Muslims, mosques and other Islamic institutions are being urged to take measures outlined in CAIR’s "Best Practices for Mosque and Community Safety" booklet. Advice offered in CAIR’s security publication is applicable to all institutions, regardless of organizational mission. 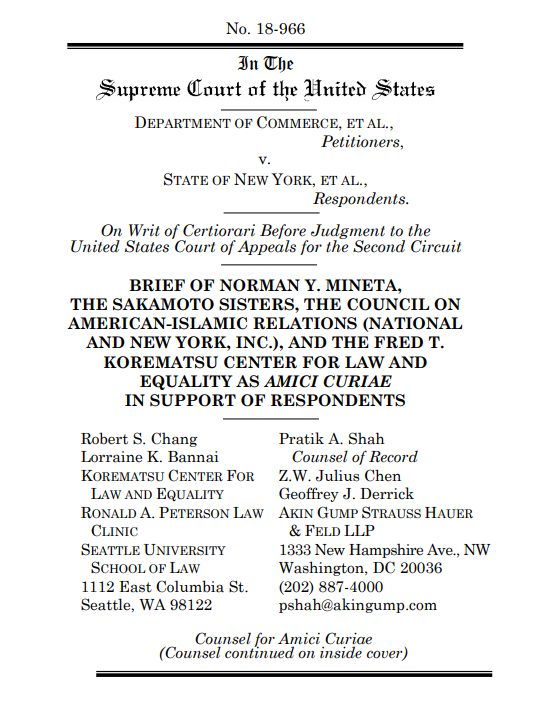 (NEW YORK, NY, 2/21/19) – The New York Chapter of the Council on American-Islamic Relations (CAIR-NY), the nation’s largest Muslim civil rights and advocacy organization, today called on the New York Congressional Delegation to investigate why the federal government has given more than 1,400 private companies access to the unconstitutional terrorist watchlist. The federal government's disclosure comes in response to a court order obtained by CAIR in its legal challenge to the watchlisting system (El Hady v. Kable). After years of denying that the watchlist is available to private companies, the government’s disclosure raises critical questions about how the watchlist is shared and what recipients of watchlist information -- which include hospitals and universities, among other private entities -- do with that access. "The secret dissemination of the watchlist to private companies is further evidence that the watchlisting system is unconstitutional and designed to stigmatize innocent Muslims,” said CAIR New York Litigation Director Ahmed Mohamed. "The watchlist has wreaked havoc on the lives of countless Muslim New Yorkers, and we call on the New York congressional representatives to investigate the federal government’s secretive and illegal sharing of watchlisting information to private companies." For years, CAIR has represented innocent Muslims -- people who have not been charged, arrested, or convicted of a violent offense -- who have been targeted by the watchlisting system. Some have lost jobs, been separated from their families, and all have been stigmatized by being treated as a “terrorist” by their own government. CONTACT: CAIR-NY Litigation Director Ahmed Mohamed, 646-481-2103, ahmedmohamed@cair.com; CAIR-NY Executive Director Afaf Nasher, 917-669-4006, anasher@cair.com. (NEW YORK, NY, 2/2/19) -- The New York chapter of the Council on American-Islamic Relations (CAIR-NY), the nation’s largest Muslim civil rights and advocacy organization, today condemned an apparent bias-motivated attack on a Muslim woman in Long Island City. Police released video of a man who allegedly spat on the Muslim woman, who was wearing an Islamic head scarf (hijab). The incident is being investigated as a hate crime and police are offering a reward of up to $2,500 for information leading to the perpetrator’s arrest. 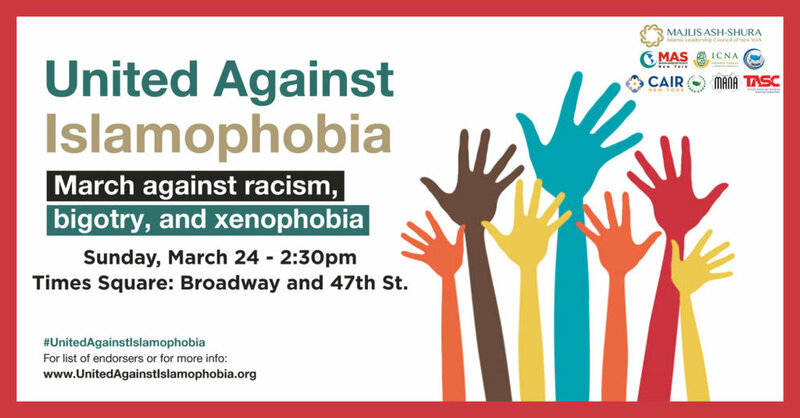 “New Yorkers of all faiths should be able to go about their daily business without fear of bias-motivated attacks," said Afaf Nasher, executive director of CAIR-NY. "Unfortunately, we have seen an increase in the targeting of all minority communities in recent years." 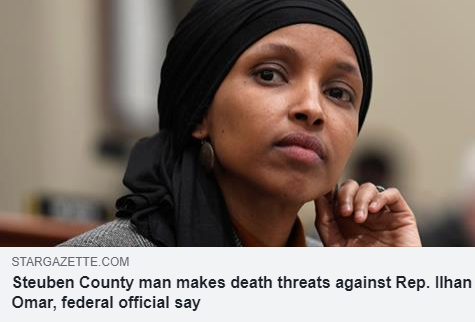 She said CAIR has reported an unprecedented spike in bigotry targeting American Muslims, immigrants and members of other minority groups since the election of Donald Trump as president. CAIR has repeatedly expressed concern about Islamophobic, white supremacist and racist Trump administration rhetoric, policies and appointments. (NEW YORK, NY, 11/29/18) -- The New York chapter of the Council on American-Islamic Relations (CAIR-NY), the nation’s largest Muslim civil rights and advocacy organization, today condemned the anti-Semitic vandalism discovered yesterday at Columbia University. Professor Elizabeth Midlarsky, a clinical psychologist and Holocaust scholar at Columbia’s Teachers College, discovered large Nazi swastikas and the anti-Semitic slur “yid” spray-painted in the foyer of her upper west side office. Professor Midlarsky’s work includes the study of “non-Jewish heroes” who rescued Jewish families from the Holocaust. The incident is being investigated by the NYPD as a potential hate crime. According to media reports, Police arrested Farrukh Afzal, 37, of Staten Island, charging him with assault as a hate crime, criminal mischief and harassment. The incident was captured on a video that has already been circulated widely on social media. (NEW YORK, NY, 10/1/18) -- The New York chapter of the Council on American-Islamic Relations (CAIR-NY) today condemned the anti-Semitic defacement of a Sukkah in Carl Schurz Park on the Upper East Side of Manhattan. The police have not arrested any suspects for vandalizing the Sukkah. Many Jewish families eat meals or sleep in the traditional hut during the Sukkot holiday. The matter is being investigated by the NYPD’s Hate Crimes Task Force. (NEW YORK, NY, 7/25/18) - The New York chapter of the Council on American-Islamic Relations (CAIR-NY) today welcomed an arrest for the allegedly Islamophobic hate attack on a Manhattan street vendor Hassane Elbaz. The attacker reportedly insulted and harassed Elbaz for days before the July 12 attack. The assailant allegedly snuck up behind Elbaz’s cart and attacked and injured both Elbaz and his colleague. The alleged attacker also reportedly shouted “I'm going to f--k you up, terrorist m----------r! Arab, go back to your country!” The suspect fled before the NYPD arrived. After initially declining to label the attack bias-motivated for a week, the NYPD reassigned the case to the Hate Crimes Task Force following CAIR-NY’s call for a hate crime investigation.